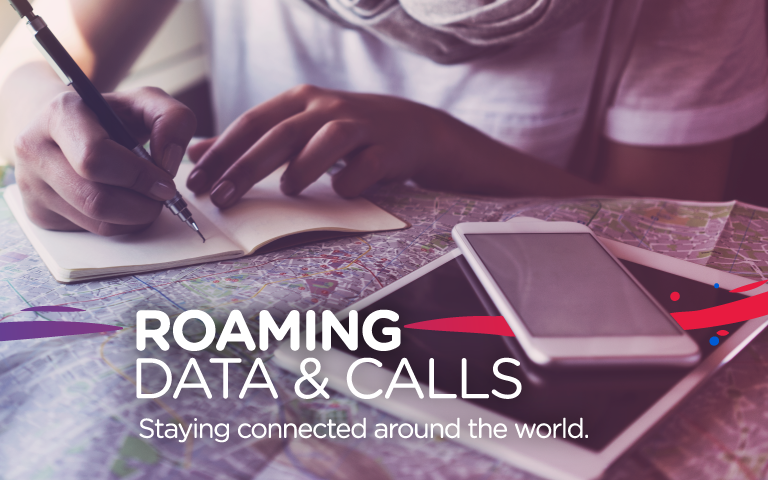 Connect to the Internet whenever and wherever you travel and use data roaming over 164 countries at a flat rate of RM33*/day! Choose your travel destination to find out more about the daily data quota and the network provider partner. When roaming overseas, pay-per-use data usage is blocked and you must be subscribed to a roaming plan. How Do I Check or Stop my Data Roaming Subscription? Can't access the internet? Check your device data settings. Remember to select the correct network operator partner upon arrival at the respective country.